CJC Roofing & Building provides a reliable, friendly, high quality service with many years experience. 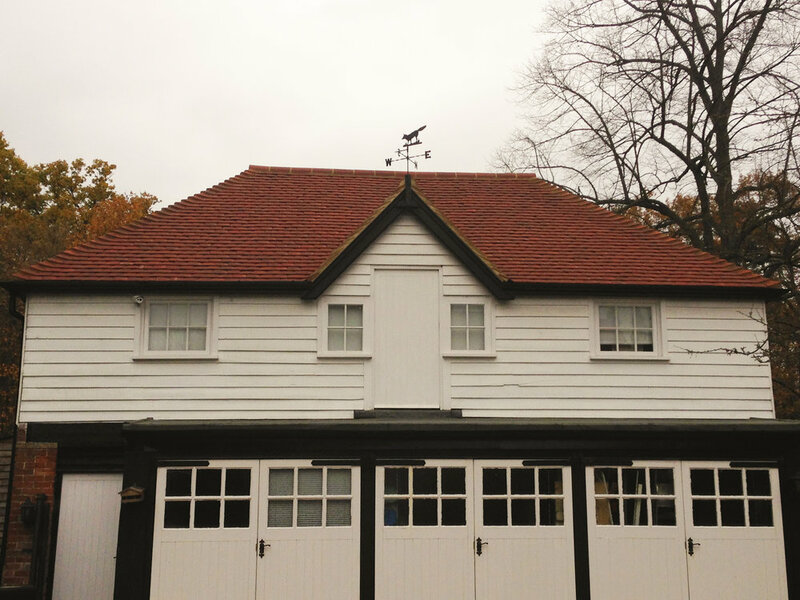 Roofing is our speciality although we also offer a range of building services to improve the look of your home. 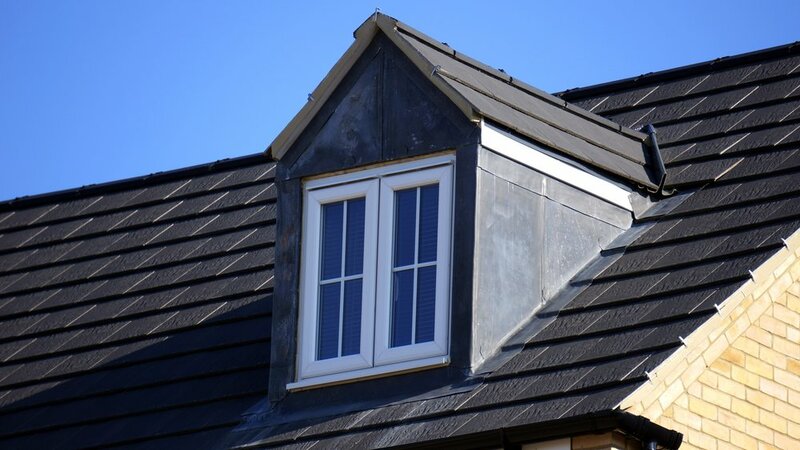 Whether you are looking for a complete new roof or just need a small section repaired, we are here to help. There's no job too small. Flat roofing, Lead work ,Cedar Shingles, Fascia, Soffits, Guttering, Moss Removal & Velux Window Installation. We also offer services in a range of home improvement areas. From bricklaying and hard landscaping to decorating inside and out, we've got you covered. Patios, Re-pointing & General Home Improvements. We offer free quotations so please feel free to contact us via the form below or give us a call on 07557 551369.